In line with plans to anchor its presence in the largest economy in south-east Asia, Frasers Hospitality Group, a division of Frasers Centrepoint, will be launching Fraser Suites Kuningan in 2017. This will be the group’s fourth property launched, with another five in the pipeline, bringing its Jakarta portfolio to a total of nine by 2019. With serviced apartments gaining market share across the international hospitality scene, Breaking Travel News editor Chris O’Toole here visits Fraser Residences Budapest to discover from general manager Alain Goetschel just what advantages this method of accommodation has over its many rivals. 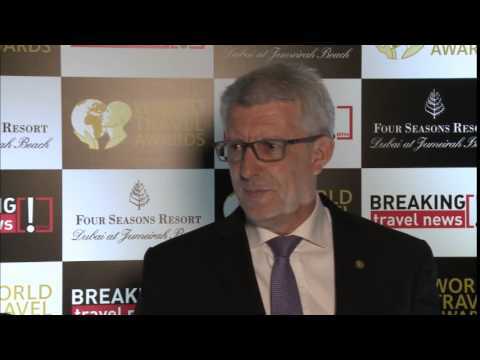 David Brown, general manager, Fraser Suites Dubai speaking to Breaking Travel News at the Four Seasons Resort Dubai following the World Travel Awards Middle East 2015. 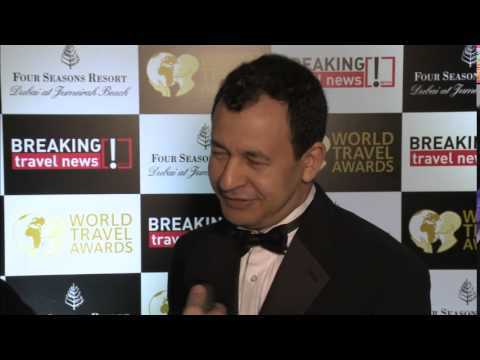 Mustapha Henini, general manager, Fraser Suites Doha speaking to Breaking Travel News at the Four Seasons Resort Dubai following the World Travel Awards Middle East 2015. 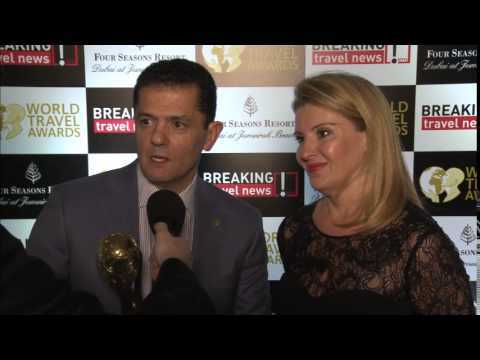 Selim Nseir, general manager, Fraser Suites Bahrain speaking to Breaking Travel News at the Four Seasons Resort Dubai following the World Travel Awards Middle East 2015. Following the multiple World Travel Awards garnered in the Middle East and Europe this year, Frasers Hospitality has gone on to bag nine more at the Asia & Australasia Gala Ceremony in New Delhi recently. 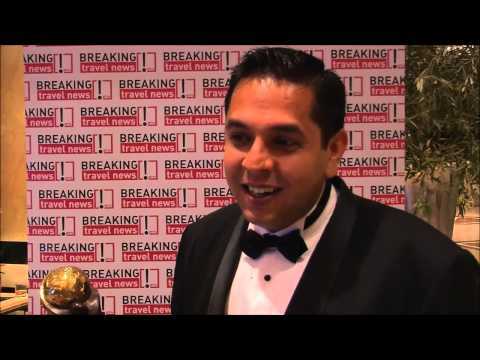 The haul brings its total number of World Travel Awards this year to 22. 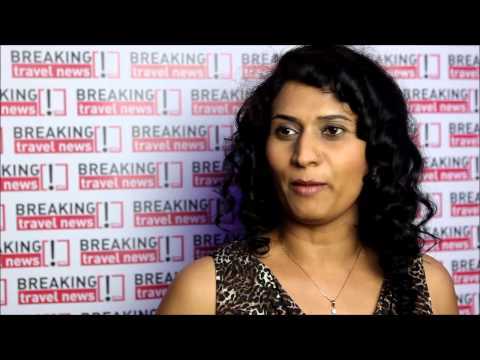 Juliana Mateva, director of sales, Fraser Suites Bahrain, speaks to Breaking Travel News at Arabian Travel Market 2014.